Last week, I saw a Twitter comment to which I couldn’t help responding. Essentially, it was a blanket statement about the difficulty of adopting social media in pharma. The fact is, we often think about pharma only in terms of the restrictions and challenges of prescription brand marketing. There are many, many other areas of networked communications which pharmaceutical companies can and should use apart from any guidance from the FDA about brand communications. Please read Jon Richman‘s very helpful post about this issue. Think of it this way: Networking approaches can be transformative and effective in multiple areas that have little or nothing to do with branded messaging. 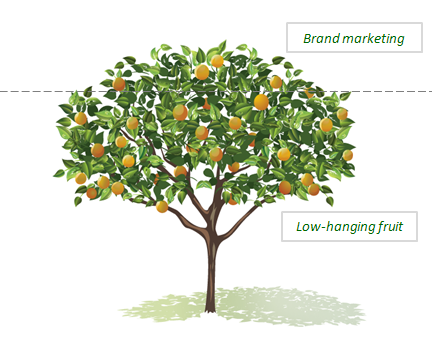 Those non- or less-regulated areas are the low-hanging fruit. Spinning our wheels always obsessing about the fruit at the top of the tree causes us to lose sight of the many ways we can use social media now. The slide below is a bit dated – I think it’s a couple years old now – but it’s a tool to help brainstorm the many areas in which we can productively start using social networking technologies in pharma now (click to biggify). Pharma and social media: it’s not all about the brand and the prescriptions, people. 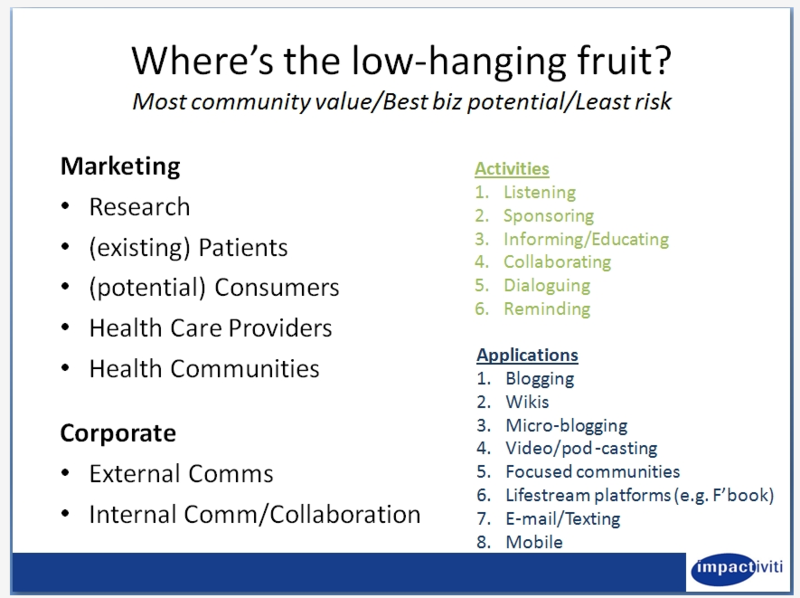 There’s a lot of other low-hanging fruit out there with opportunities to inform, collaborate, communicate, and learn. How does the use of Social Media fit into a highly regulated industry like pharmaceuticals/healthcare? With difficulty. At least initially. And trying to convince others often leads to plenty of resistance. So here’s my advice: Don’t start with social media. Start with the much bigger trends, which are making social media inevitable. 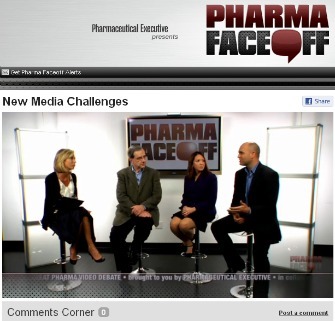 It’s all outlined here: Pharma and Social Media – What’s the New Normal? This Slideshare explains that technology-fueled Trend Currents (not current trends!) are shaping society in such a way that the use of social media/networked communications is inexorable – and inevitable. Social Media (or, as I prefer to more accurately call it, “Networked Communications”) is not some add-on to a marketing strategy. It is a pervasive fact of life, and these digitally-fueled forms of connecting people and information will continue to accelerate and impact how we do business. If you are seeking to grow awareness in your company about Social Media and the pharma/biotech industry, Impactiviti provides specialized consulting services, as well as workshops for executives, marketers, and innovators to help fuel the business discussion. 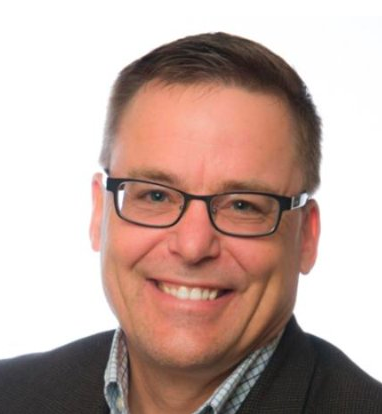 Steve Woodruff: Pharma’s Connection Agent. 2 pm ET. All the details right here!